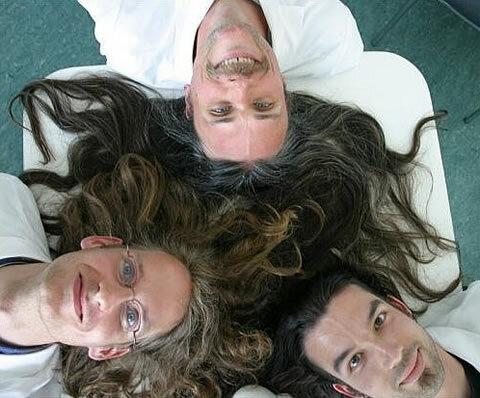 Luxuriant Flowing Hair Club for Scientists. 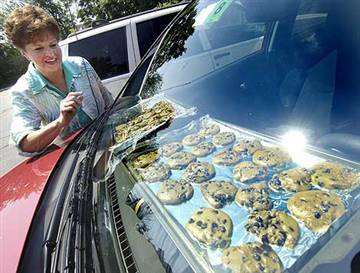 Hot Enough to Bake Cookies in Your Car. How NOT to Conduct an Amphibious Assault. 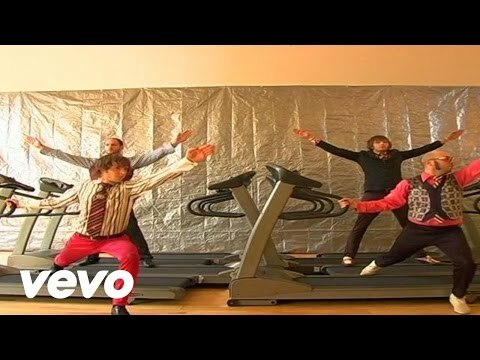 OK Go's Here It Goes Again: Treadmill Dancing! 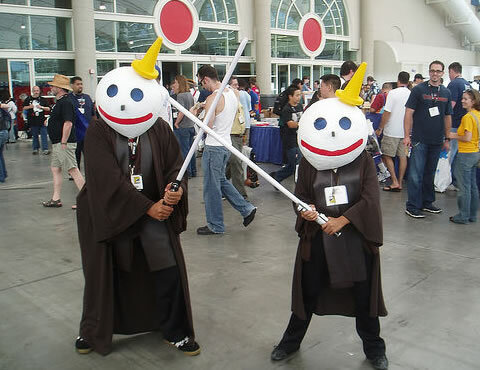 Star Wars + Jack in the Box = Jedi in the Box.